Cake Wrecks Book Signing Event in Austin this Sunday! Just a reminder that the lovely Jen and John of the famed and fabulously funny (yep, I just said that…) blog Cake Wrecks will be here in Austin on Sunday! 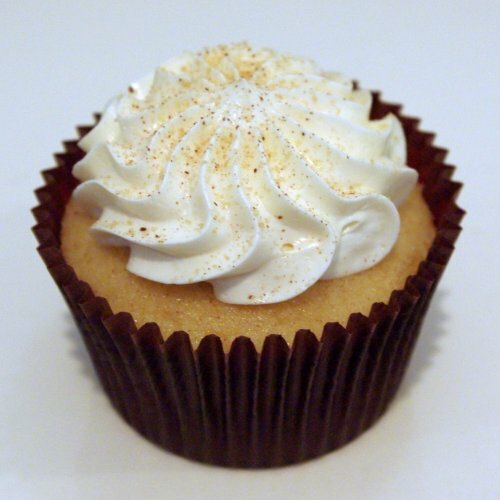 The event is at 3pm at BookPeople and will include book signings, cupcake “Wreckplica” contests, and lots of yummy cake. As you all know, I’m building up a new collection of wedding cakes to serve as the photographic inspiration for the new Wicked Cakes website, launching later this year. 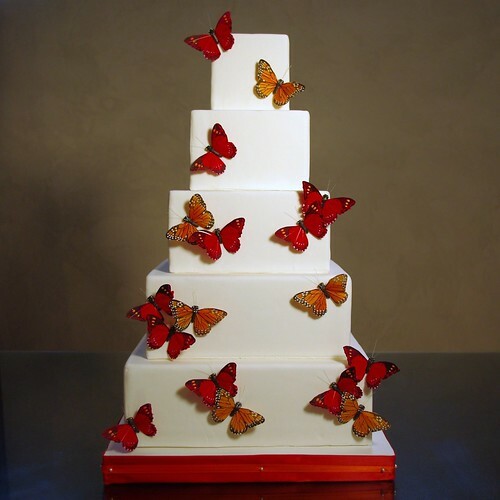 Here is the latest in the collection - a fall-themed 5-tier square wedding cake with delicate paper butterflies and satin ribbon accents. Hope you like it! 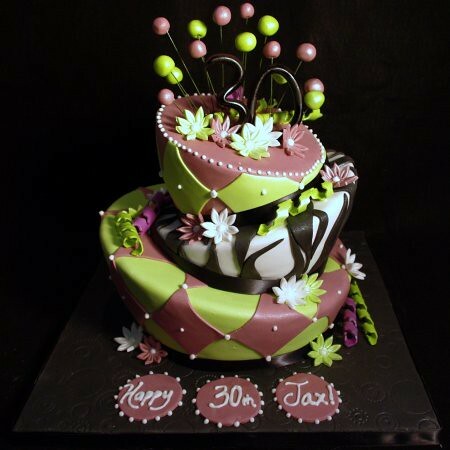 A Mad Hatter 30th Birthday Cake! 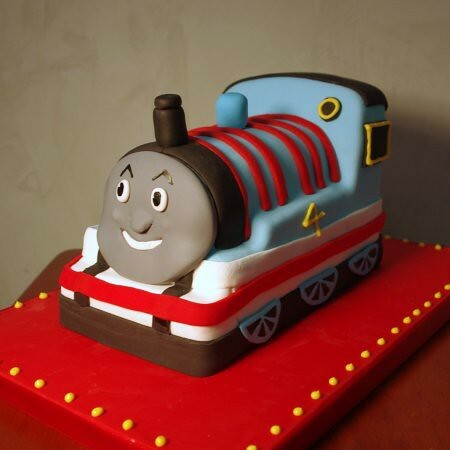 What a fun design to create! This is my first stab at a “mad hatter” style… It’s decorated in coordinated accents in fondant and sugar paste. Cake Wrecks is coming to Austin!